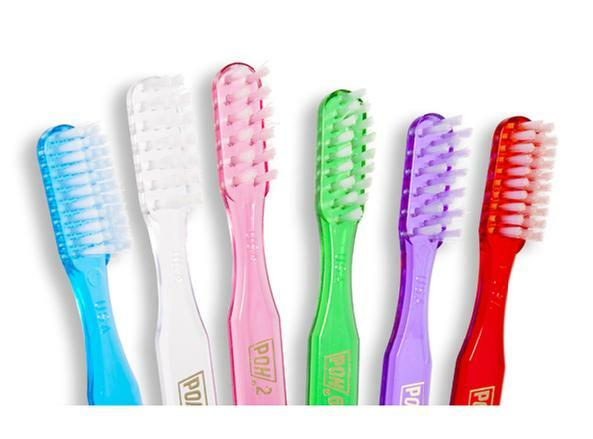 toothbrushes for the Bass Method of personal oral hygiene. the tips of the bristles to ensure no harm comes from sharp nylon edges. have a choice and can be cleaned appropriately. is simple and easy to use, not heavy and bulky. Held like a violin bow, and not a baseball bat.